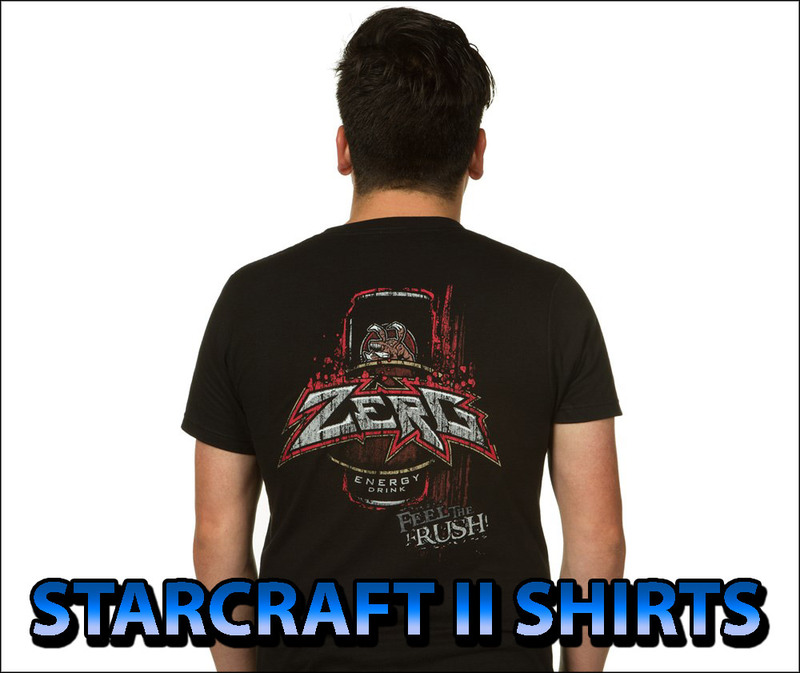 Several World of Warcraft, StarCraft II and Diablo III T-shirts sizes, Hoodies and Accessories are now part of a Super Colossal Sale until March 17, 2011. Most T-shirts are $7 off. Most Hoodies are $15 off. Accesories 30% off. Note: Only those available in the links provided below fall under the Super Colossal Sale promo. Browse through them, choose and order while supplies last and until March 17th. Feast my brethren! And thanks for your support. What’s in stock in my size?